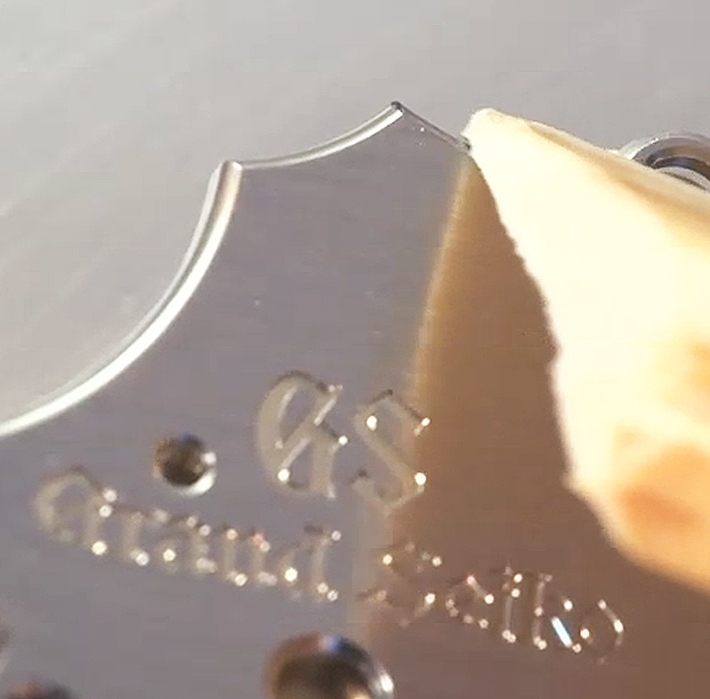 All Spring Drive movements already offer a remarkable 72 hours of power reserve. The challenge was clear. Could this be extended still further? 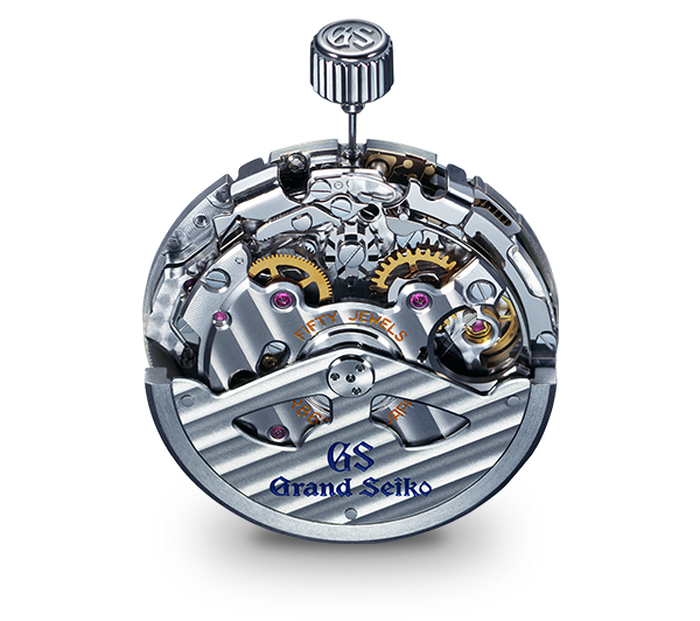 The team at the Micro Artist Studio thought so and the Grand Seiko 8-Day Spring Drive is the result. 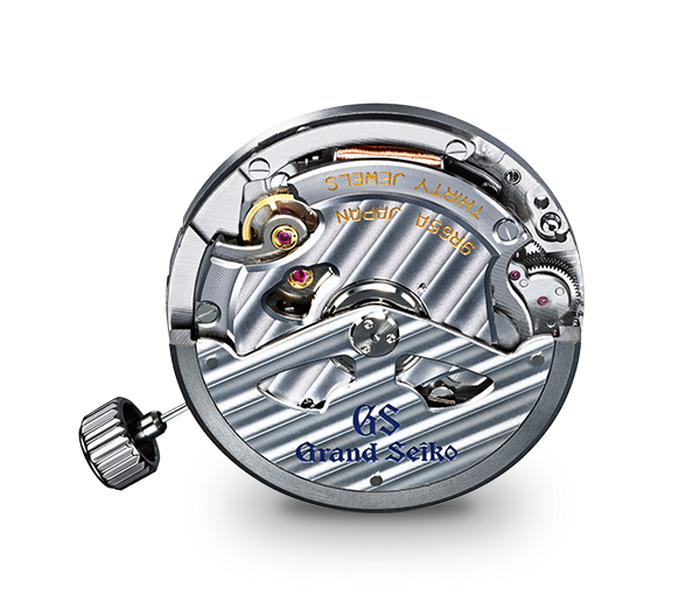 To maintain perfect timekeeping for up to eight days (192 hours) requires greatly increased power, which is provided by a linked series of three barrels. This remarkable calibre, 9R01, has also been designed throughout to maximize energy efficiency, reducing friction between parts that would otherwise lead to loss in the transmission of the energy derived from the mainspring. 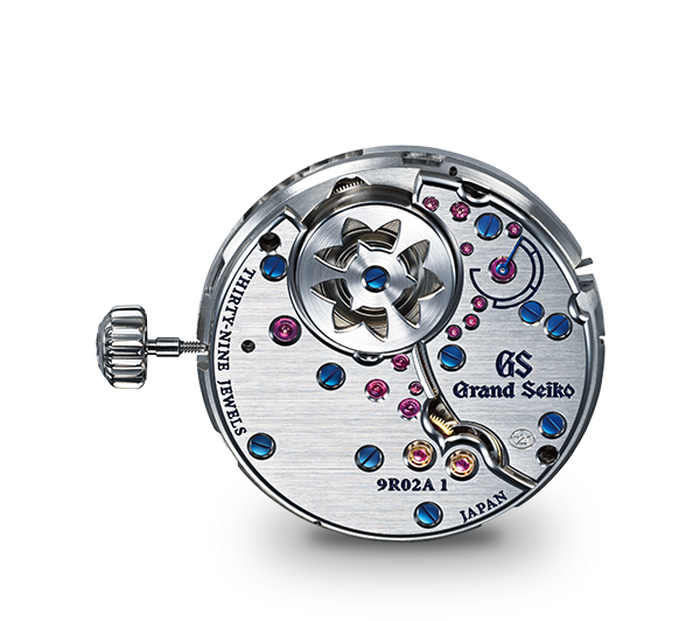 In order to realize the eight-day (192 hours) power reserve of Calibre 9R01, three barrels are used. They are arranged in sequence for expanded capacity. 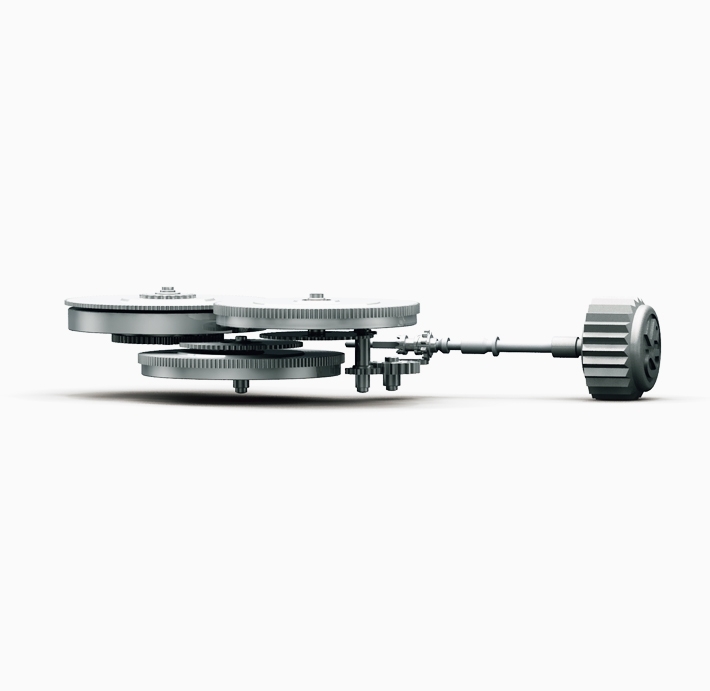 The whole movement has been designed to reduce friction between parts that would otherwise lead to loss in the transmission of the energy derived from the mainspring. Precise manufacturing and polishing delivers reduced friction, as does the removal of the intermediate wheel which increases the efficiency of the energy transfer by 10%. 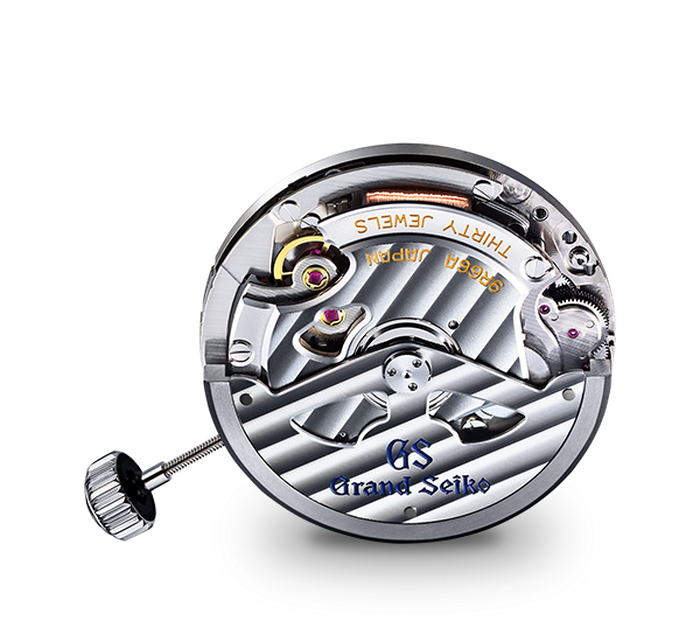 In the assembly of most watch movements, the gears and other components are placed on the main plate which acts as a base and these parts are then held in place on the main plate by several bridges. 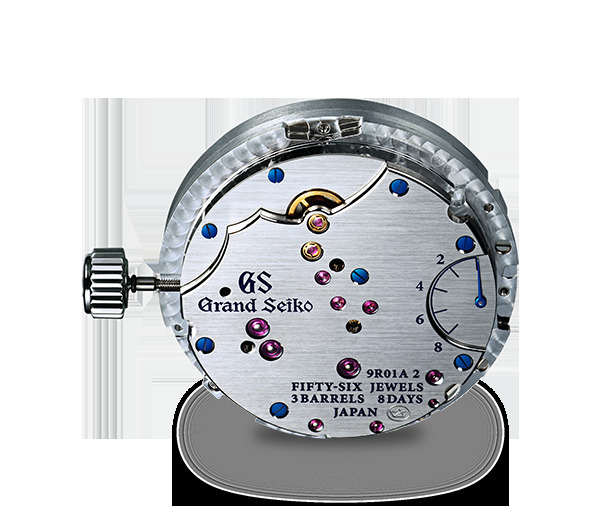 For Calibre 9R01, however, Grand Seiko developed a unique system using a single, one-piece bridge. This system delivers enhanced durability and is, we believe, a unique design. The thickness of this one-piece bridge is some three times greater than any other Spring Drive calibre. Made possible by very high precision engineering, it provides a totally solid base on which all the components are secured in place more precisely. In addition, the greater thickness of the bridge enhances the durability of movement as the gear shafts are better protected in the event of impact or other shock. 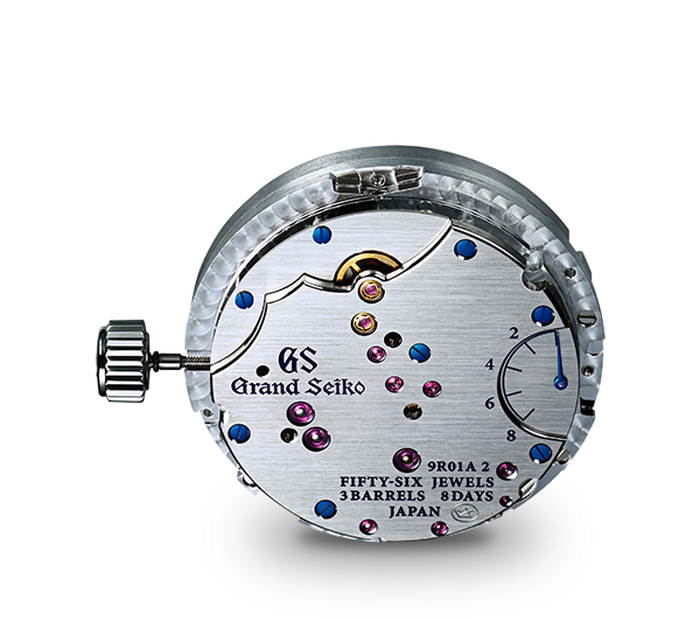 Calibre 9R01 is the first Grand Seiko Spring Drive movement to be created by the Micro Artist Studio in Shio-jiri in the mountains of central Japan. 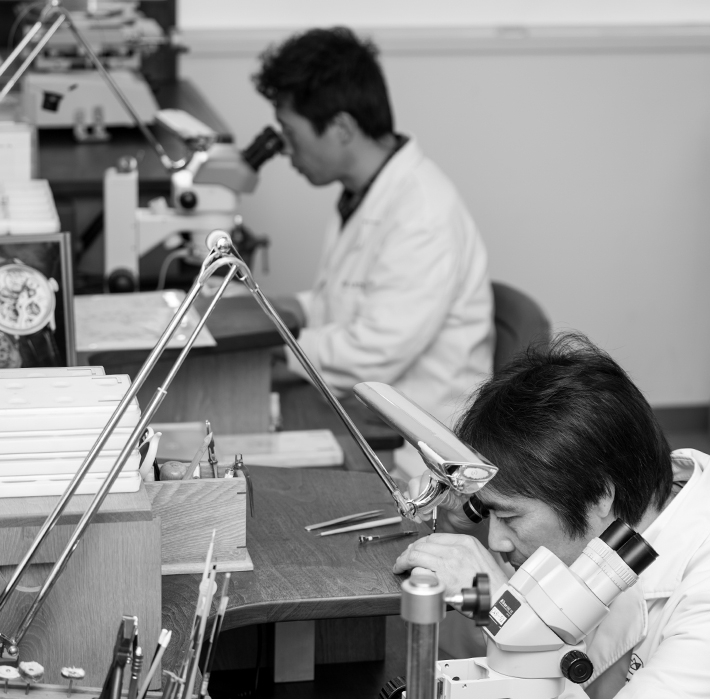 This remarkable Studio has been responsible for many of the company’s great achievements, including the Credor Spring Drive Sonnerie and Minute Repeater.